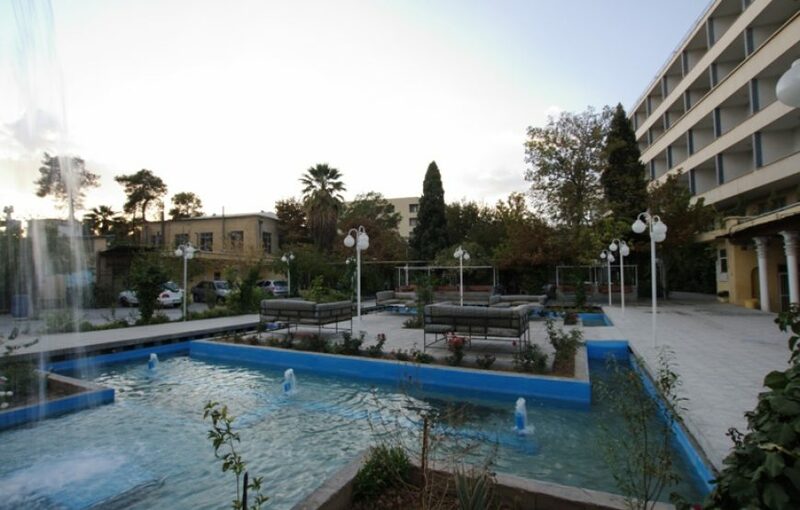 Park hotel 4 star is one of the oldest hotels in Shiraz. 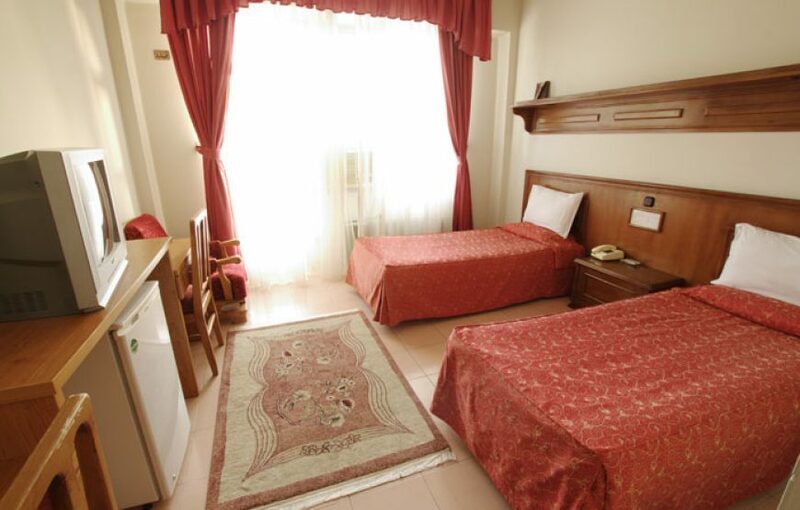 It is built in 8 floor, 126 rooms and 9 suites. Hotel was rebuilt in 2011 AD. 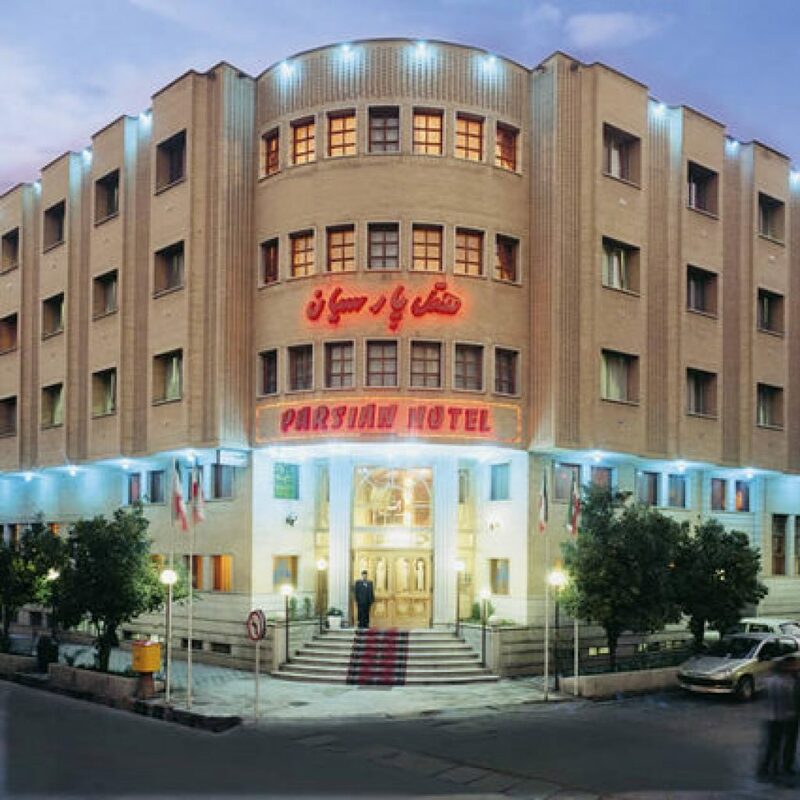 Park hotel is situated in central part of Shiraz, Zand intersection. 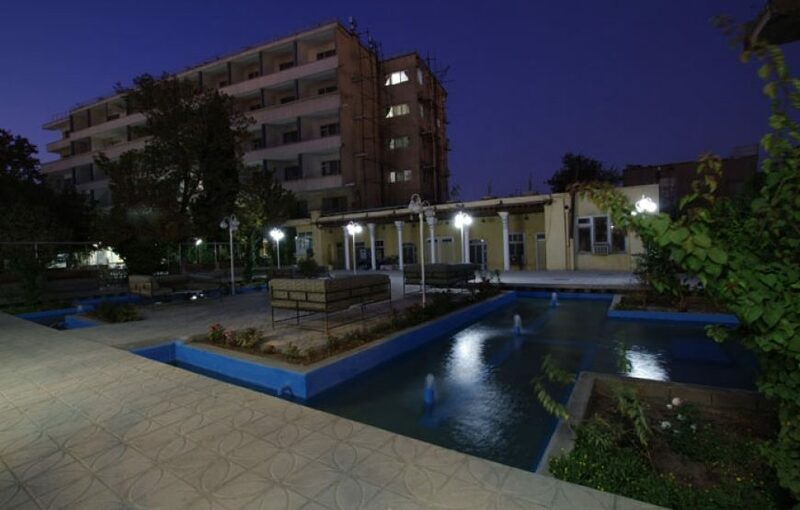 It is almost near Shah e cheragh shrine, Pars museum, Vakil complex and etc. 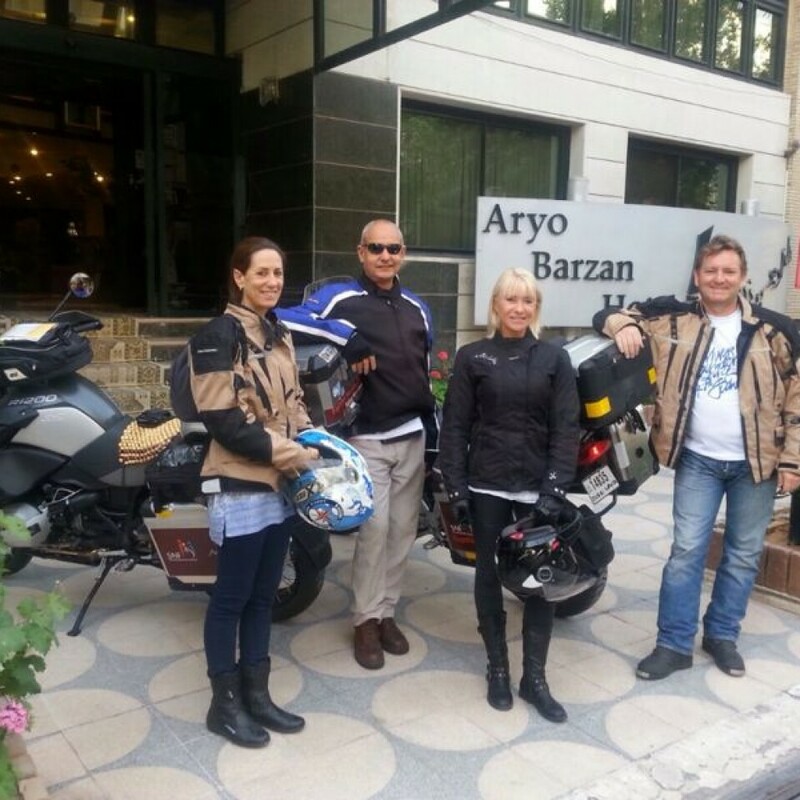 also hotel has courtyard of 5000 square meters green space which has old trees and beards case in pleasure space. This hotel has 4 reception saloons and a 24 hour coffee shop. 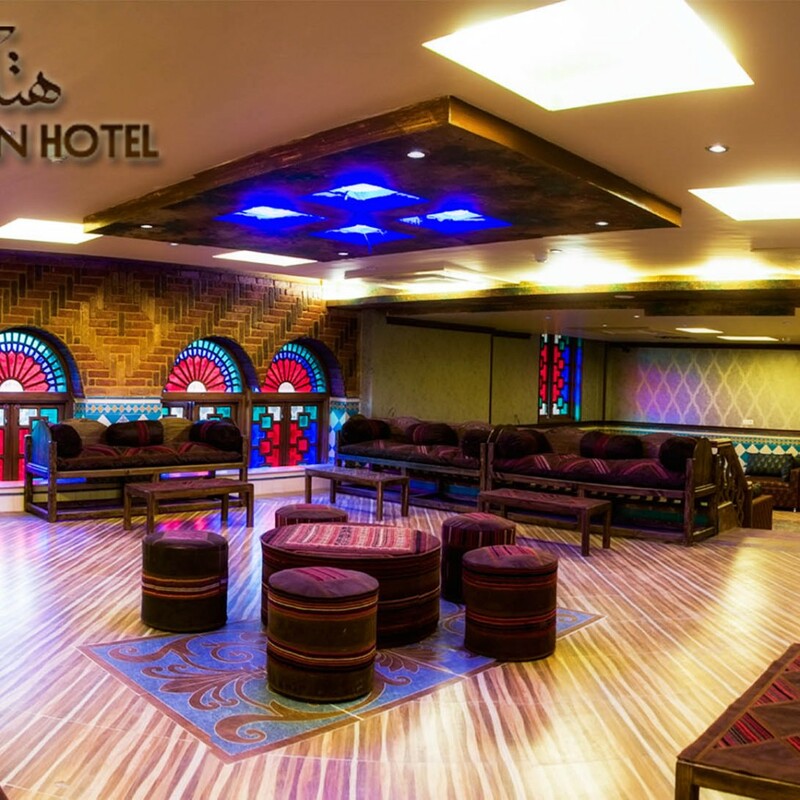 Interior restaurant of this hotel with serving Iranian and international foods is inviting you to a calm space but the quality of food is moderate. 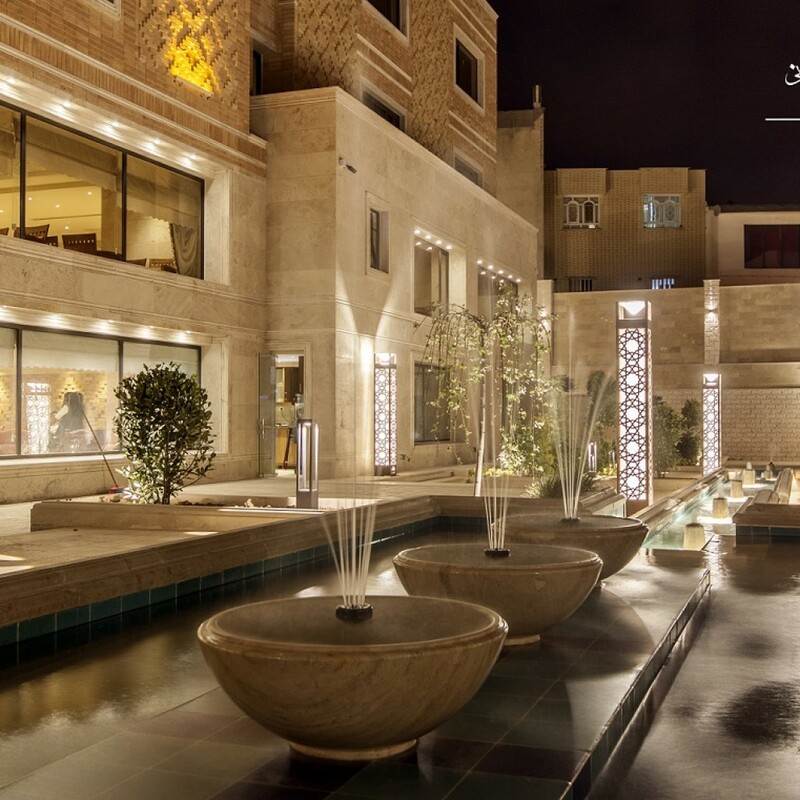 Summer restaurant in hotel’s courtyard, next to the pool is serving Iranian and international foods from 4th of May to 5th of November. As whole it is a normal but appropriate hotel.